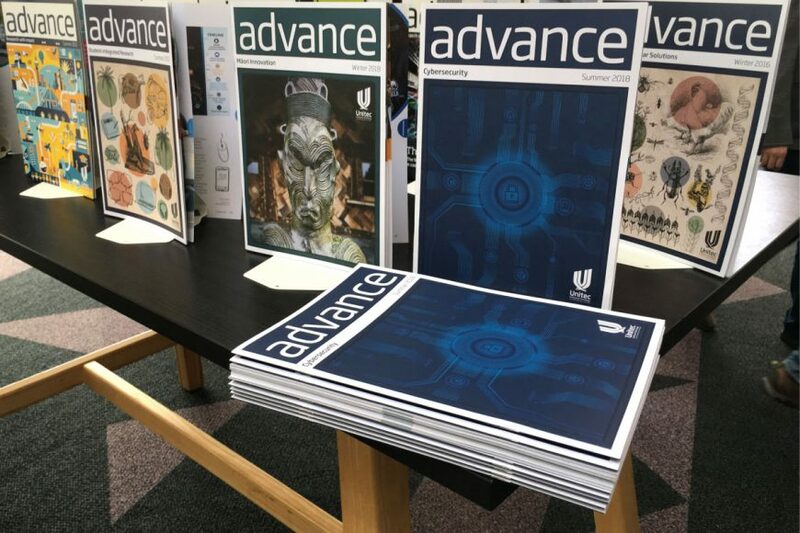 Marcus Williams, who is the Director of Research & Enterprise at Unitec offered me the opportunity to design the Cybersecurity issue of Advance magazine. The challenge was to produce an engaging design and layout while working within the confines of a pre-existing template and a content topic (Cybersecurity) that has a particular visual style. 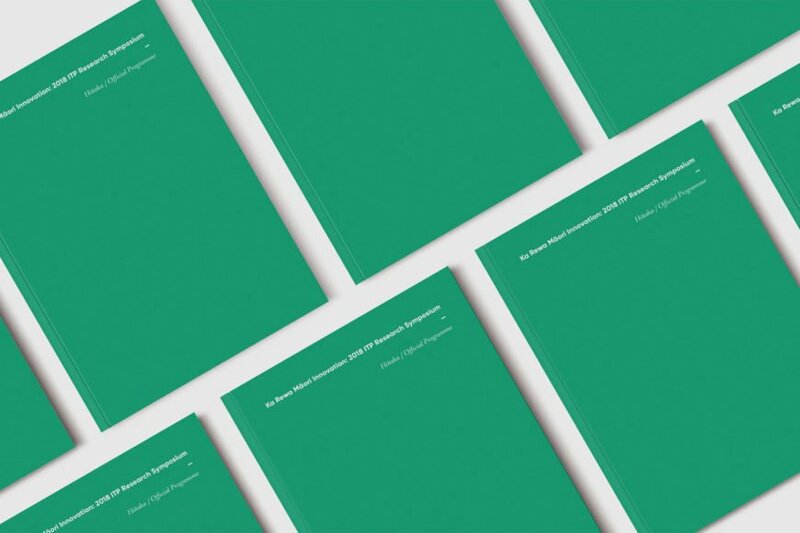 The challenge of this A5 sized symposium programme for the Ka Rewa Māori Innovation: 2018 ITP Research Symposium, was to accommodate large amounts of differing content without it looking over-crowded and inaccessible for the reader. Consideration for image treatment and lockup was also crucial to compensate for the variation in image size and quality. 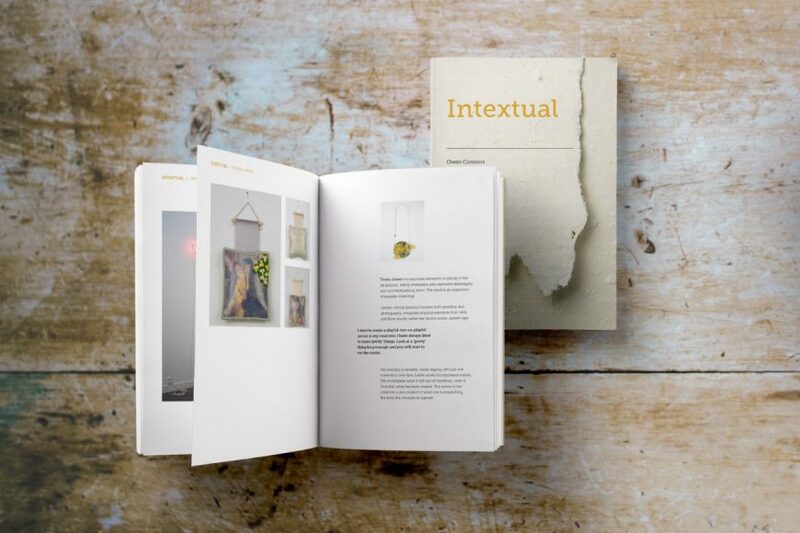 Curator, Yvonne Shaw was wanting an exhibition catalogue and poster for an exhibition at Elam Projectspace Gallery titled Intextual. Intextual is a temporarily constructed word appropriate for a fleeting collection of works which combine text and image. The artist’s deal with notions of parallel worlds and fictional narratives intertwined with threads of documentary. 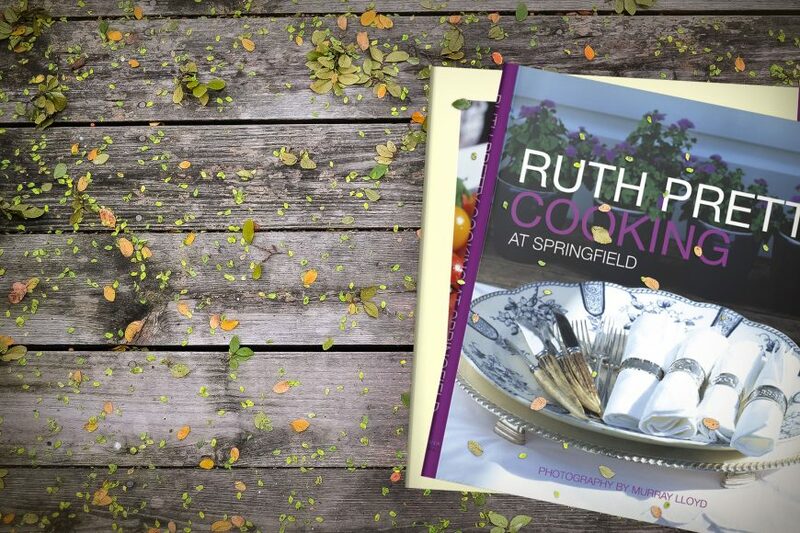 Ruth Pretty – Cooking at Springfield was the third cookbook that I had designed for Ruth. I enjoy cooking myself and often use a recipe book, hence I have some very clear ideas on the layout and structure of a cookbook. Ruth’s recipes are great and she always provides excellent photography of her finished dishes. Ruth Pretty – Cooking at Springfield received a Highly Commended in the 2003 Montana Book Awards. This project was a cover design for a Pearson Education Economics textbook. The book was written especially for New Zealand students and Pearson Education wanted a cover that was both ‘fresh’ and local. After a couple of concept meetings, I came up with a stylised map of New Zealand with key-lines radiating out to the rest of the world. 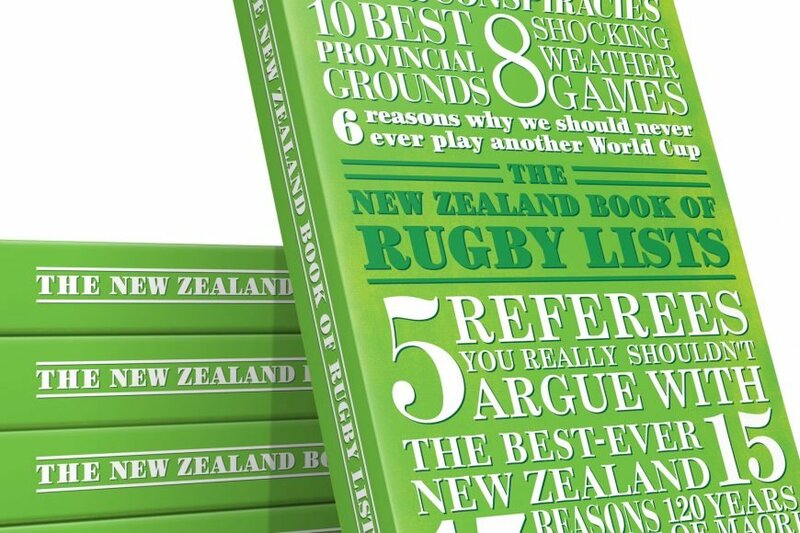 The New Zealand Book of Lists project was a great project consisting of two books of Kiwiana inspired lists, one on general New Zealand facts and figures, the other on New Zealand rugby. 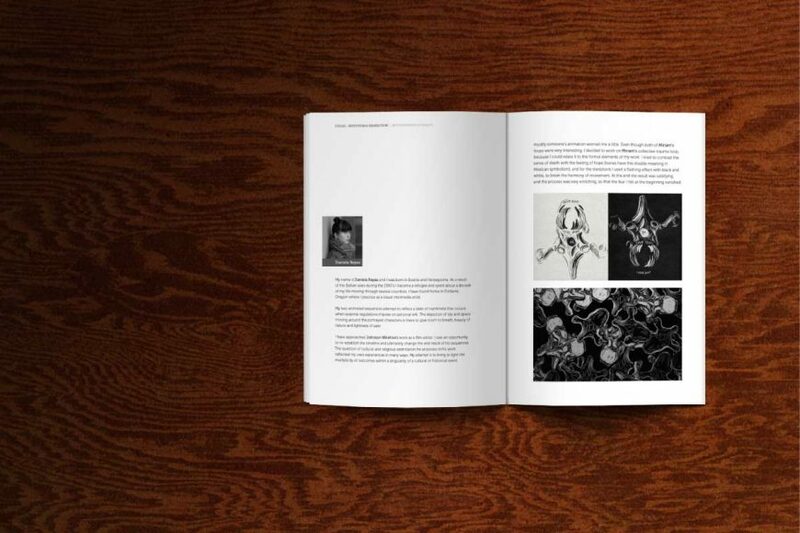 I loved both of these projects as it was an opportunity to typeset every single page as well as creating a set of tables and information layouts that were stylistically the same yet conveyed the facts in an interesting and engaging manner. 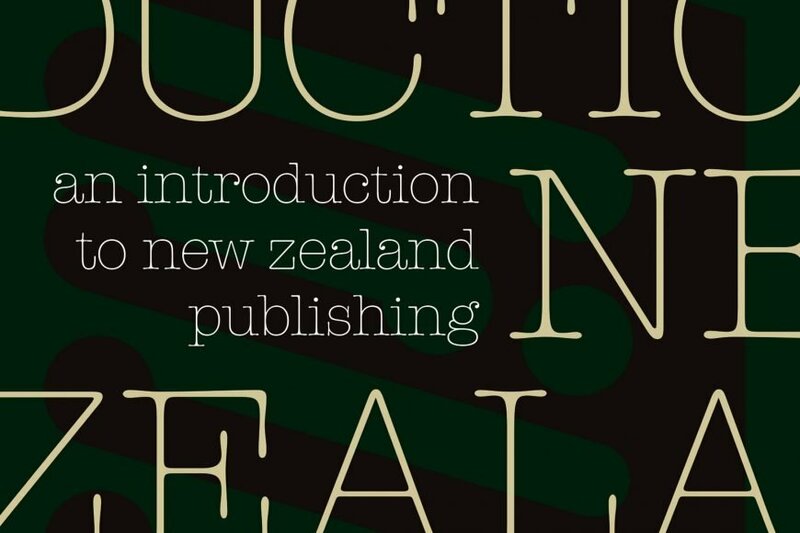 An Introduction to New Zealand Publishing is a members directory of New Zealand publishers produced regularly by the Publishers Association of New Zealand. The brief was to produce a typographical based cover including the use of the PNZA logo. Maori Myth and Legend is a beloved New Zealand book of Maori myths that was first published in 1972. Over the years the cover has been ‘refreshed’ many times to re-introduce this enduring classic collection to a new generation of New Zealanders. After an initial traditional approach, I settled on a moody twilight shot of nesting gannets under a full moon coupled with a contemporary sans serif typeface.